As part of the 4.6 and 4.7 development cycles, several of us from IBM & SUSE finally got all the pieces lined up to enable kernel live patching for ppc64le. A while back I bought Dad an iRiver E150 so he could make audio recordings of my grandparents. It's quite a nice little device and had been doing a fairly good job for a few months, but then all of a sudden some of the recordings wouldn't play. As Jeremy mentioned, the IBM QS22 was released a few weeks ago. 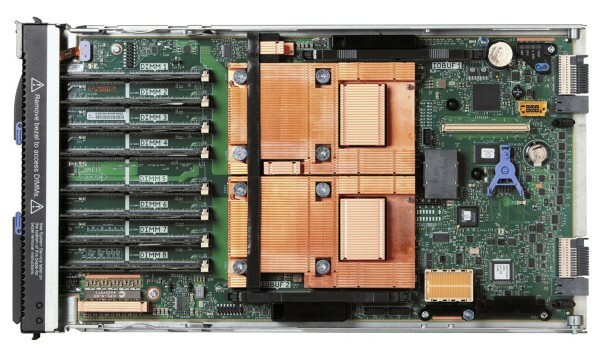 The QS22 is the newest Cell processor based blade server, sporting the new PowerXCell 8i chip, and up to 32 GB of memory. Phew. If you haven't seen or heard from me in the past few weeks, it's cause I was flat out preparing for linux.conf.au, aka LCA. In a comment to one of my previous posts, "TimC" asks if the performance of my simple raytracer is "anywhere near realtime". At the moment it's certainly not, although there is definitely the potential for it. 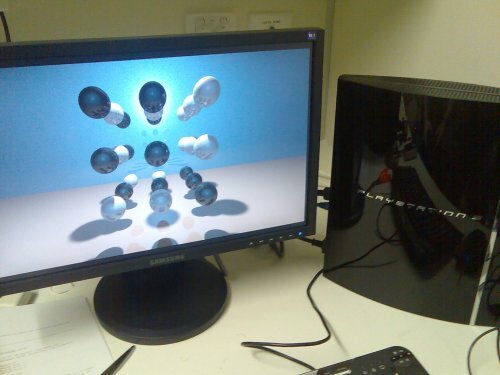 Running live on the PS3, rendering straight to the frame buffer. With next year's Linux conference fast approaching I realised that I didn't really have anything to do a talk about. I've done plenty of work in the last year, but it's all been pretty dull kernel internals, nothing with any wow factor. Mostly just a zzzz factor. I spent most of last week chasing a bug in the as yet unreleased 2.6.11 kernel. I hit it originally while testing some code I've been writing to implement a mem=X boot-time option. After 2-3 hours of running LTP the box would drop into xmon. This blog presents my personal views, and doesn't necessarily represent IBM's positions, strategies or opinions.